Take away the stresses and hassle of your next trip with a chauffeur driven airport transfer from Crown Executive Cars. Based out of Northampton, we offer a premium transport services to holidaymakers and business travellers alike to all of the UK’s major airports, including London Heathrow, London Gatwick, Luton and Stansted. 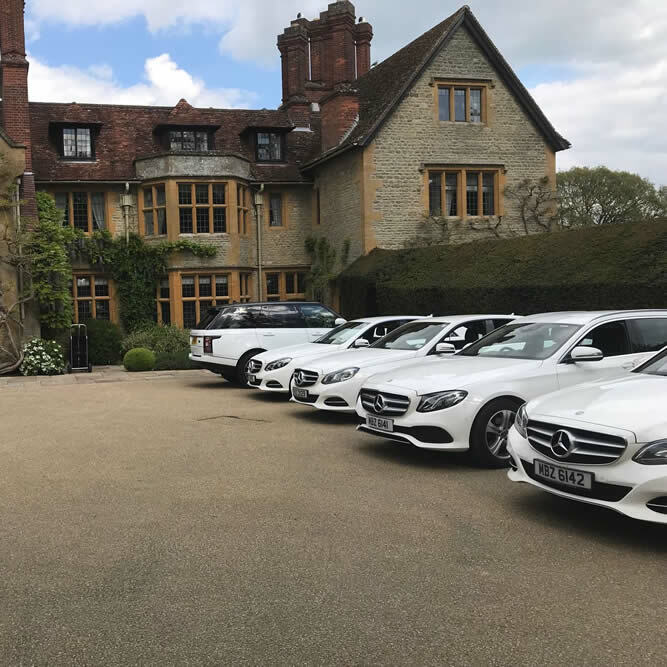 All of our luxury cars enable you to travel in the upmost of comfort, and our professional and experienced drivers provide a first class chauffeur driven car experience. We can provide both one-off airport transfer journeys or a regular service depending on your requirements and frequency of travel. 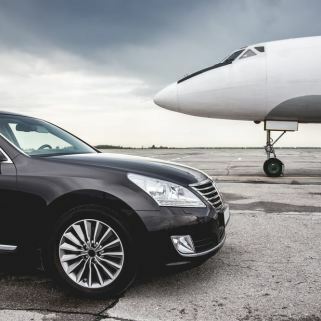 With our extensive experience in long distance executive car services, airport transfers from and to Northampton are a key part of our day to day business. To make an airport transfer booking, or get a quote for your next journey don’t hesitate to give us a call on 01604 670 888 or drop us a message from our contact us page. 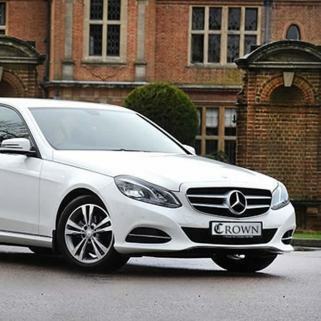 Crown Executive Cars has long provided a high quality luxury chauffeur driven car service to our business customers in and around Northampton. 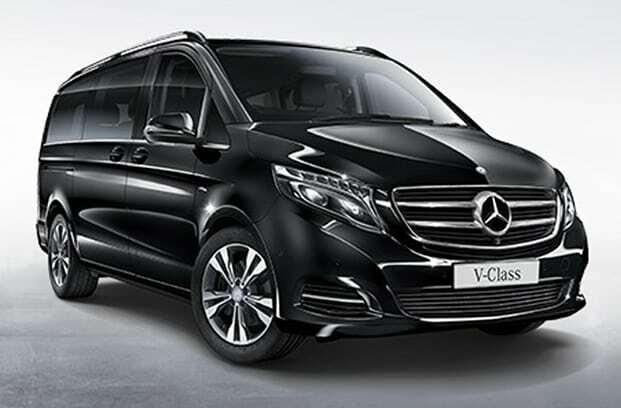 Our immaculate fleet of Mercedes-Benz cars is perfect for any business trip involving airport transfers, corporate business travel, private holiday transfers, long distance vehicle hire, tours of London and all national events. We welcome applications from new business account customers and are happy to provide any further information regarding our chauffeur services. To make an enquiry or to learn more, please contact Crown today. For further details please also feel free to visit our page regarding our corporate travel services. All our chauffeurs arrive smartly dressed and ready to remove any stress from your travel. Our drivers are all licensed, courteous and specialise in making your first class experience their number one priority. Not only do we offer competitive prices but rest assured that our service provides the utmost luxury and style. To discuss how we can help with your particular travel requirements, please don’t hesitate to give us a call on 01604 670 888. 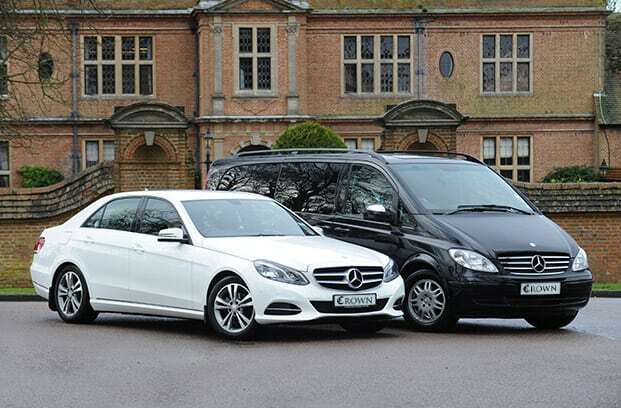 Our fleet offers an impressive choice of Mercedes-Benz vehicles. 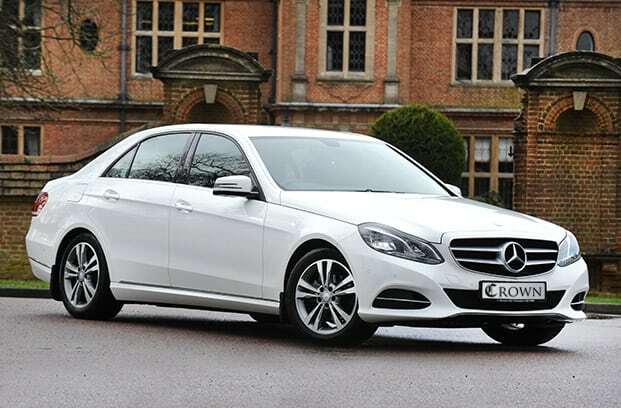 We privately own a range of models from the latest E-Class Saloons and Estates through to multi-seater MPVs allowing us to provide the right size and class of vehicle to suit you. Click through below to find out more about our impressive range of cars.